Being a wife and mother is challenging. We can find ourselves overcome by anxiety and stress. 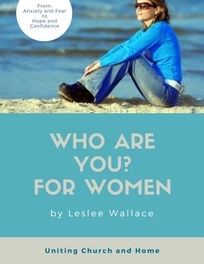 This booklet will look at twelve truths about who we are in Christ. As we apply these truths we will find energizing hope, confidence and renewed purpose.